These days, dual audio is becoming a heavily demanded feature in the localization of Japanese games. Luckily for those Western The Wonderful 101 fans who would rather play with Japanese voices, Platinum Games has confirmed that their new title for the Wii U will have two different voice options. Also, European fans will have the same option as well. This includes countries whose native language isn’t English. So those European nations that are dominated by Spanish, French, German, or Italian, will have the option to turn on the Japanese voices with subtitles. 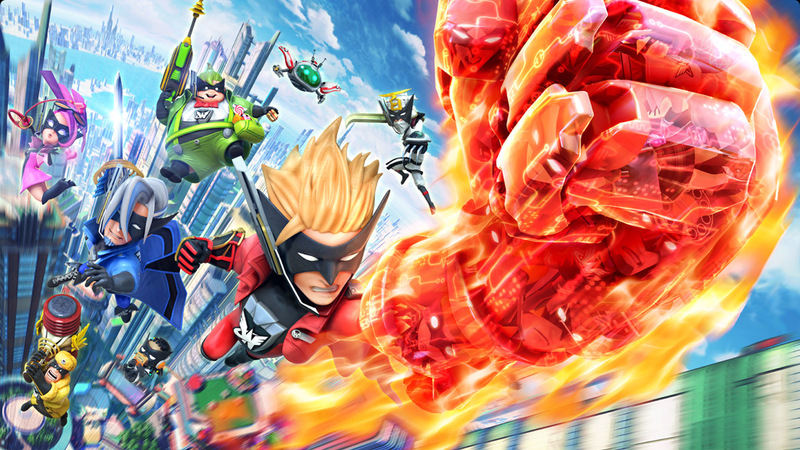 The Wonderful 101 is an exclusive title for the Wii U, and will be reaching North American shores on September 15th, with a European release on August 23rd. Importers or those living in Japan can acquire their copy on August 24th. The Wonderful 101 is available for pre-order at Amazon.com and Amazon.ca.